Meredith Brock is a student at Mississippi State University and an ISA Featured Blogger. She is studying abroad with ISA Service-Learning in Lima, Peru. Listening and understanding a new language is difficult especially with different slang words, dialects, and paces of speaking. Tour guides often speak slowly and clearly, which along with the visual aspect of tours, aides in understanding new or unknown words. 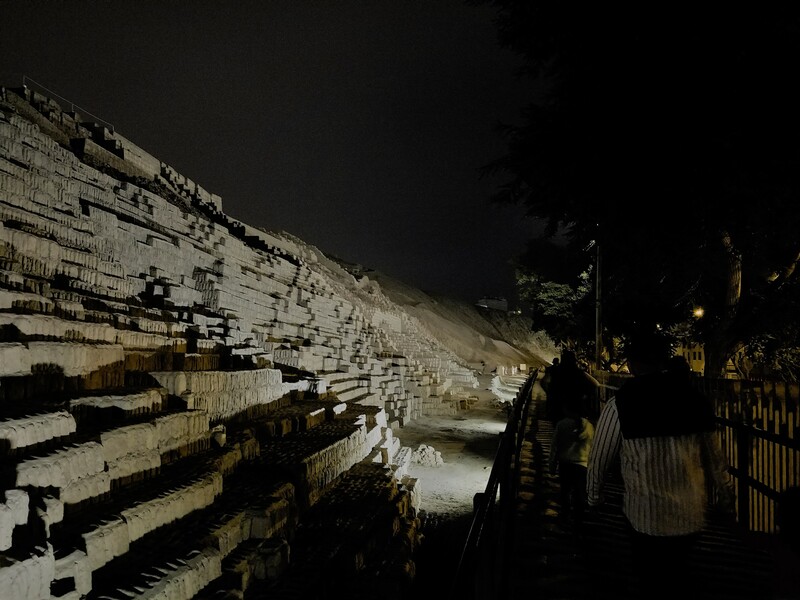 My second day in Lima, my friends and I stumbled upon a pyramid in the middle of the city that gave night tours. Spanish was our only option but we were surprised at how easily we understood the tour. Food is a huge part of many cultures. Whether it’s the pride a host mom has in her creations, meeting friends at a local restaurant, or the characteristic dish of a region. While some local foods might not appeal to you, enjoying the local gastronomy is another step to experiencing the culture. 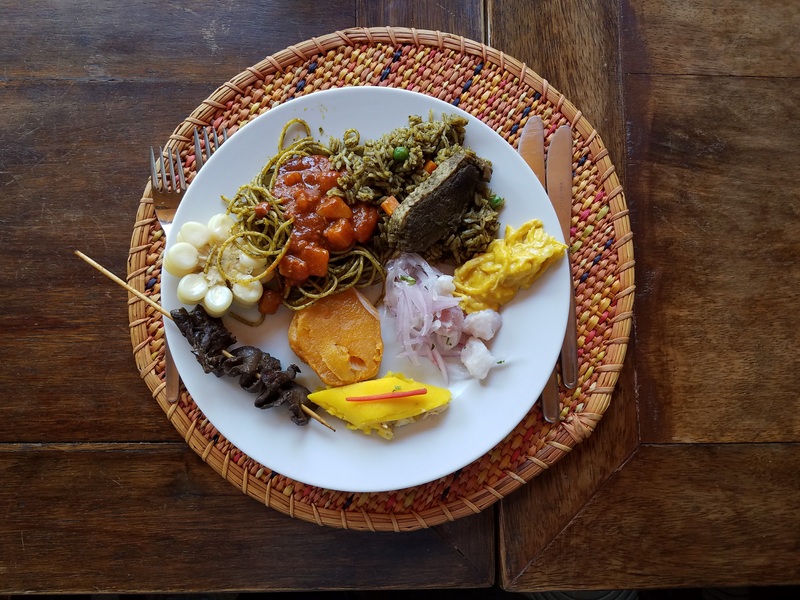 Visiting an old plantation with a buffet of local dishes, I was skeptical of a few but they ended up being my favorite and ones that I would eat many times again. These people are there for a reason, so no matter how little the problem they are happy to help you. For me, being in a new city was overwhelming, so having someone to give me some guidance was very helpful. 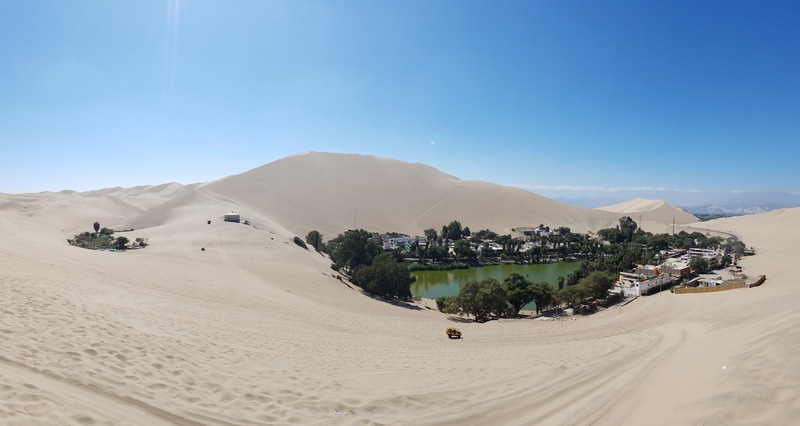 My first excursion out of the city was to a desert oasis to ride dune buggies and sandboard. I was terrified when we dove down the first several hundred foot dune but had to remember to trust the driver like I trust my director. Other students have been exactly where you are and know all the tips, like how to use public transportation, where the best coffee shop is, or how to use the local slang. Everyone I met told me that Peru has great fruit and so my choices. 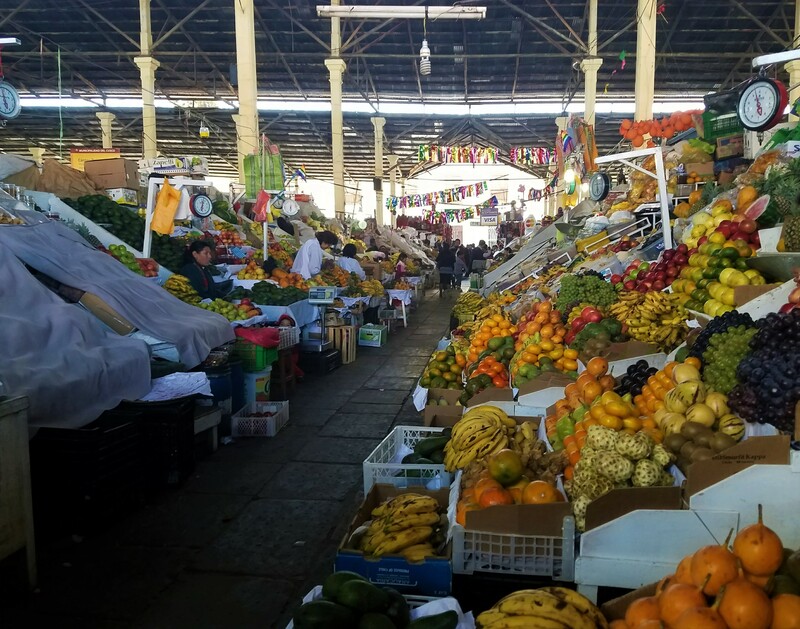 I did not believe it until I went to local markets like this one in Cusco. Even though being in another country is exciting, it can also be stressful and tiring. Set aside rest time so you’re not tired when other opportunities come. Views like these come with a price. 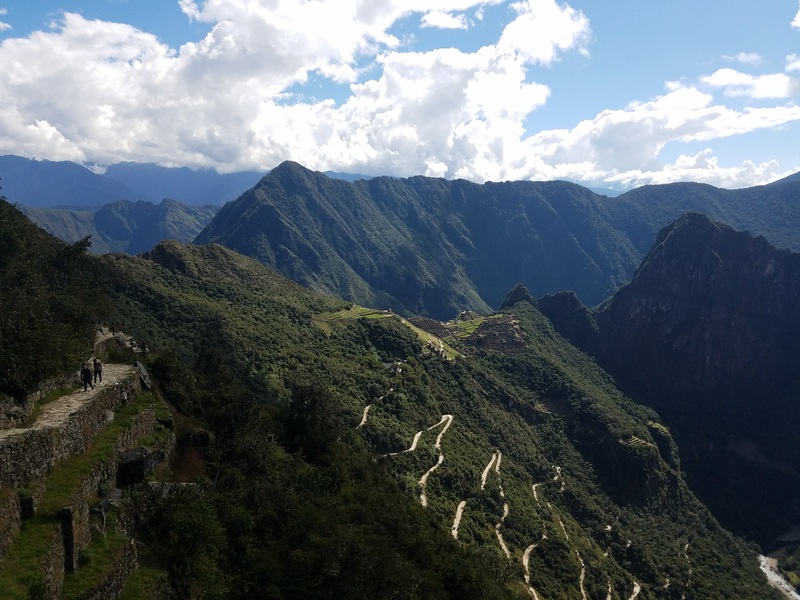 After hiking around Machu Picchu, a full night’s rest was more important than exploring the surrounding city to be ready for the next day. There are many subcultures and hidden gems in one city, so get out and see everything! 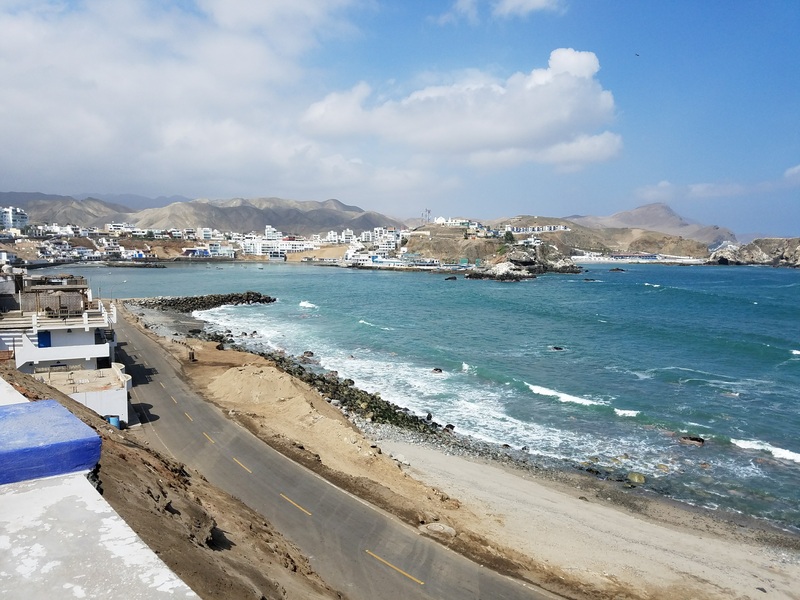 Sunny days are rare along the coast of Peru in winter but taking advantage of one, I stumbled upon the the Malecón in my town and was awarded with beautiful views of the Pacific Ocean and coastline. Doing things you love is a good way to relax, but also find how others do the same in another culture. 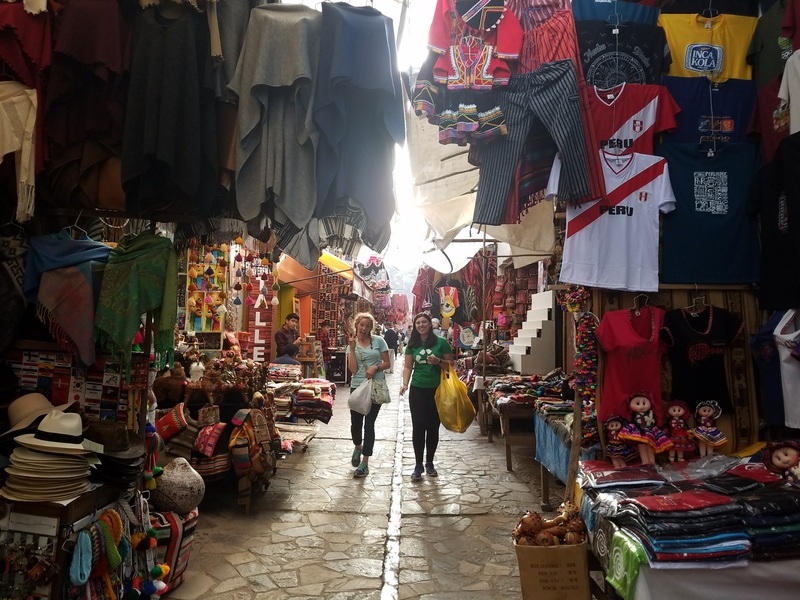 Shopping in the Sacred Valley is a bit different than in my hometown with more local market vendors than commercial franchises. But having a good time shopping with friends was still the same.